The temptation is to give up and think that this kind of unity would never work, but we believe that this vision is near to the heart of God and that we can move forward with confidence in his enabling grace for each step along the way. Remember that movie plot that begins with a seemingly small problem, one that raises the concern of only a few but is ignored by most? The authorities downplay it or deny that it’s really an urgent issue until something happens and then suddenly everyone is racing for their lives to resolve it before it’s too late. Perhaps the authorities would have said it was something they would deal with at some point in the future but now it’s become their number one priority. 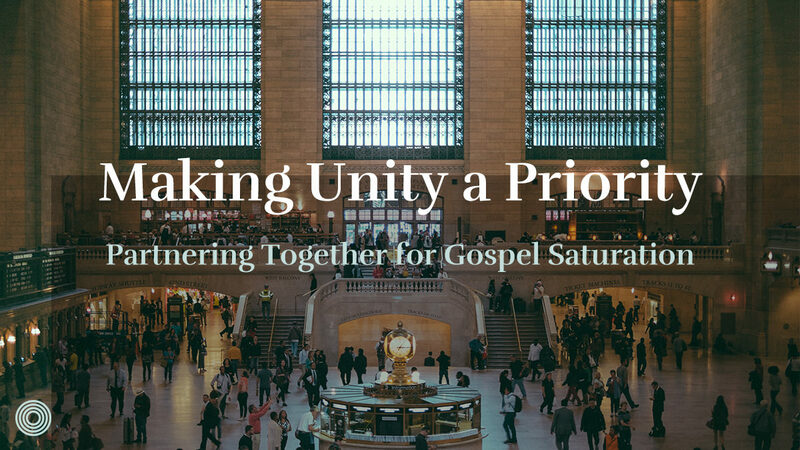 There are some similarities when it comes to Church unity (meaning the pursuit of a more unified partnership as the body of Christ in a particular region or city). Giving lip-service to this idea is easy enough and we’re usually willing to give a little attention to it here and there, but if we’re honest it often doesn’t rank very high on the priority list. Maybe it’s one of those things we plan on putting more effort into further down the road but for now, other things take precedence. As church leaders, in Grays Harbor (a struggling coastal region in Washington State), we’ve been convicted that the unity of the Church ought to be one of the most pressing issues on our agenda. We believe that gospel saturation of our region will occur most effectively through a unified Church that seeks to partner together on mission for the glory of Jesus (John 17). And in light of our increasingly secular and hostile environment, we believe this kind of unity is more urgent than ever. As one of these leaders, I’m thrilled to see where God has brought us so far, and I want to share some of the steps we’ve taken at this point in the journey, as well as our strategy for the season ahead. 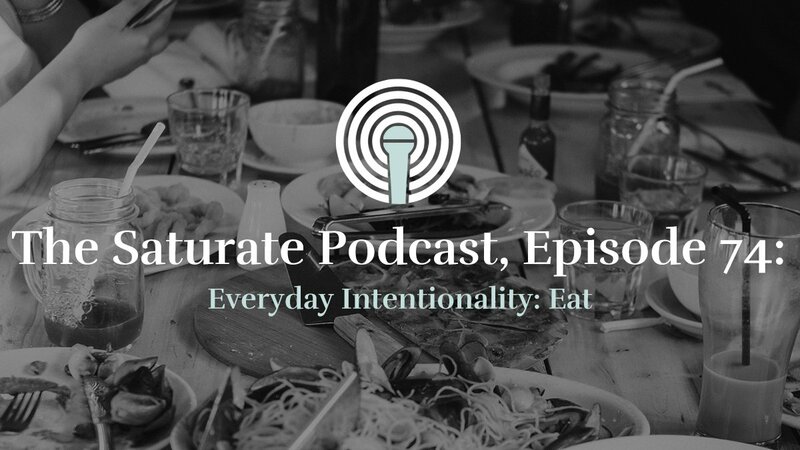 I hope that, by the grace of Jesus, this can serve as an encouragement and unity stimulus for you as you work towards gospel saturation in your city or region. For the past five years or so, I’ve been meeting weekly with a small group of pastors from other churches in our region representing various denominations and tribes. 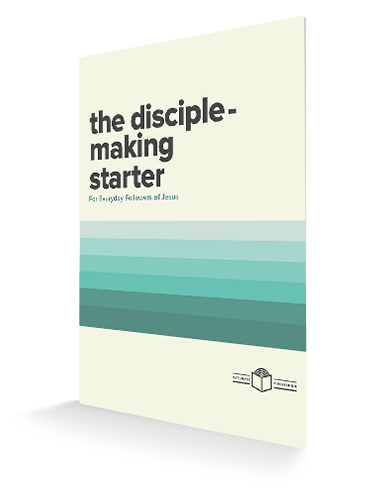 This has helped develop the level of trust and friendship needed to work together as partners in the gospel. We pray together, sing together, eat together, share our struggles, engage in late night table-talk discussions (in the spirit of Martin Luther), go to conferences and training events together, and overall, have really come to love each other as brothers. At Kaleo (the church family where I serve as an elder), we have intentionally invited a number of area pastors to come and speak at our Sunday gatherings, in fact, we nearly had one per month this past year. This has been a significant step in exposing our family to the body of Christ as a whole in our region. Additionally, while writing this article, I stopped to count and realized that I’ve spoken from the pulpit of at least ten other churches in our area. Several of us have also preached through the same sermon series on a number of occasions over the years. 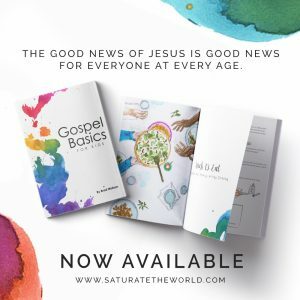 The process of digging through the text of Scripture together and talking about gospel implications for our church families has been instrumental in helping us see that we have so much more in common than we had previously realized. 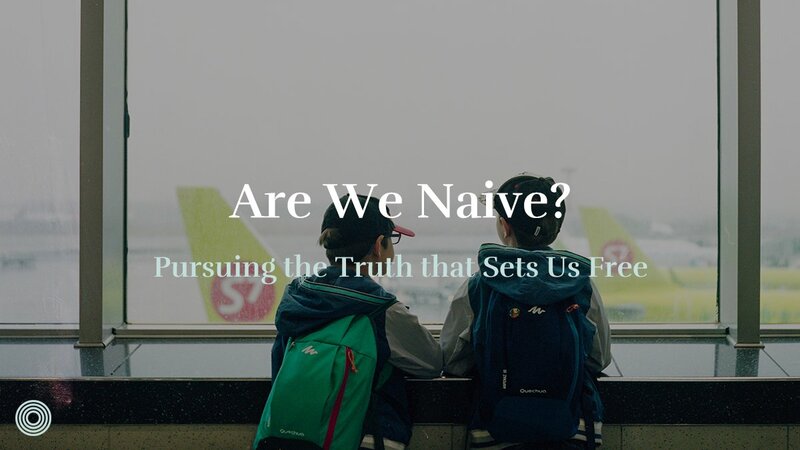 A few of us have even started a blog together where, among other things, we discuss the theological foundation for unity and some of the practical things we can do to move forward. In the past few months, we relaunched a monthly worship gathering together as the Church in Grays Harbor. Just last week, at our third gathering which was held at a local park, we had our largest attendance to date with over a dozen pastors present along with members of their churches. The public prayers during these events have been specifically geared towards greater unity in the body of Christ, calling out to God for a move of his Spirit that would unite the Church and empower her for mission in our region and beyond. As Terry Virgo says, you can’t start a movement, only the Holy Spirit can do that. However, we do believe that we’re responsible to be wise stewards of the opportunities before us and to work with intentionality towards the goal of seeing every single person in our region experience the presence of Jesus through his church on a daily basis. 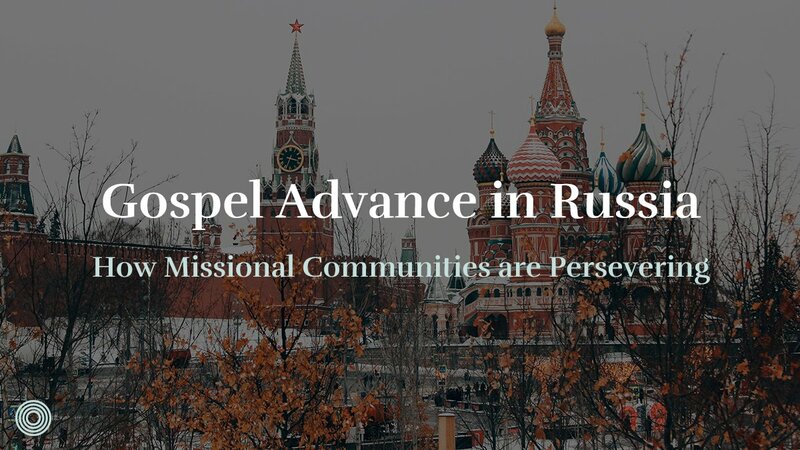 At Kaleo, we are persuaded that gospel communities on mission are the most effective vehicle for seeing gospel saturation occur in our region that so desperately needs the light of Jesus. As we’ve built relationships with other pastors and shared our passion for being the church on mission in all of life, we’ve been encouraged to see many longing for something similar in their own church families and excited about pursuing this vision together. 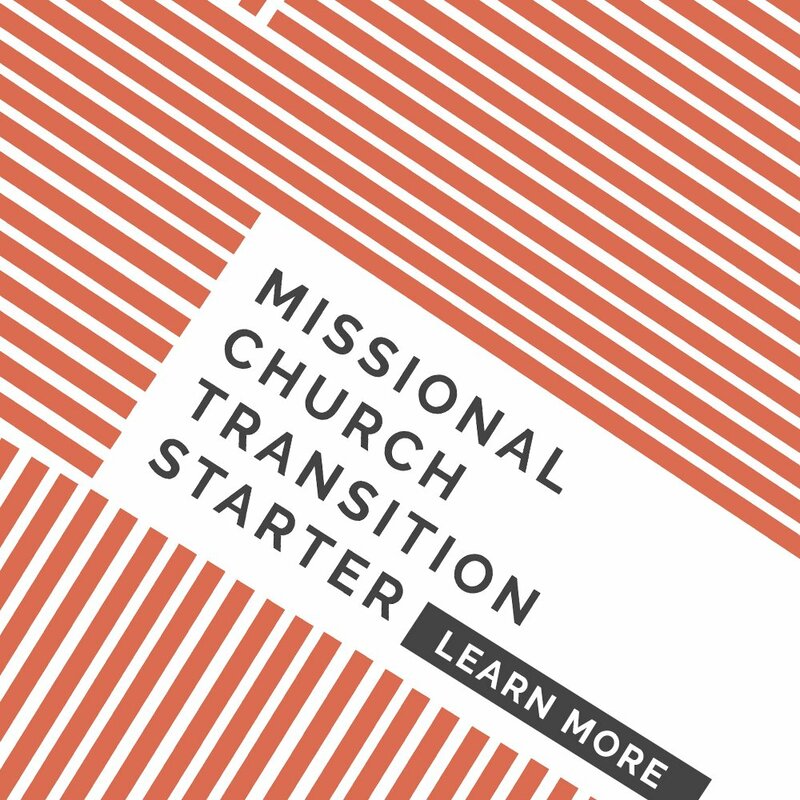 Certainly, this transition to missional communities is difficult by itself, let alone transitioning to missional communities made up of members of numerous local congregations. The temptation is to give up and think that this kind of unity would never work, but we believe that this vision is near to the heart of God and that we can move forward with confidence in his enabling grace for each step along the way. We’ve got to start somewhere, and before working together at a more everyday MC level, we need to see if we can work together in a way that is a little less intimidating, yet still with more intentional engagement than in the past. So just like a new missional community should identify a corporate mission early on in the process, if not from the very beginning, we believe that in a similar way, a network of churches in a city can begin taking practical steps towards unity by identifying a common proactive mission. One of the glaring needs in our community that presents us with this opportunity is the foster system crisis. Currently, a large percentage of foster kids are being shipped out of our county due to a shortage of available homes. The Church’s biblical responsibility to act in this situation couldn’t be clearer. The need is tangible, and at least in some sense, the potential impact is measurable. We are currently preparing to launch a collective effort as the Church to meet this need in the name of Jesus. We know we’re not the first to try something like this, but we view it as one more step towards greater unity and sustained partnership. From there, our plan is to continue to prayerfully select social justice-type opportunities that require everyday members of the body to work together. As we identify these needs we can show others the value of missional practices for a more sustainable and gospel-centered effort. 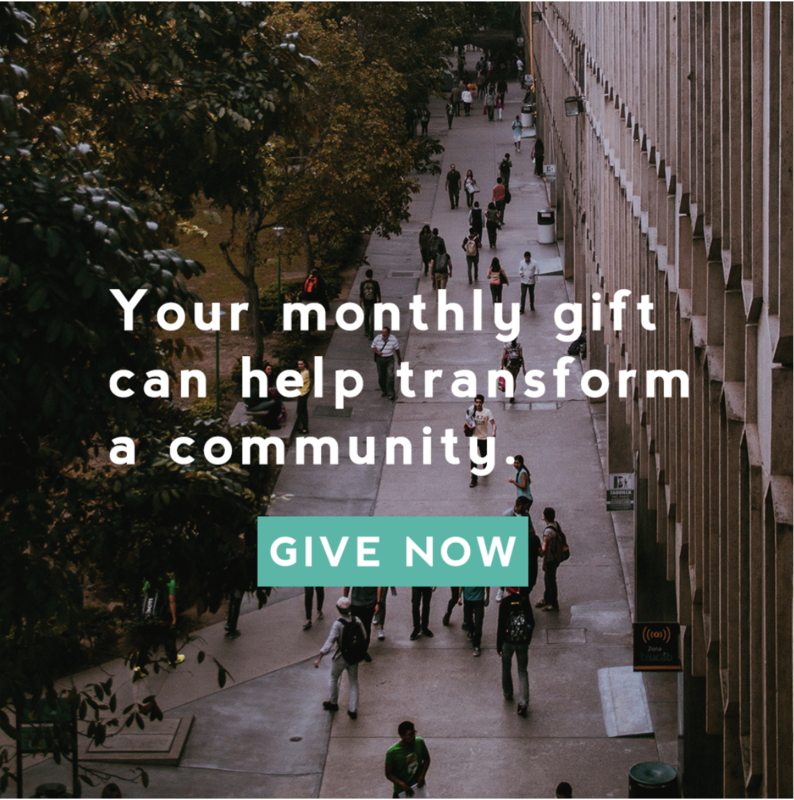 Our goal is to see this eventually transition to the multiplication of MC’s led by everyday disciples across our region, and made up of people from multiple churches, who together are proactively engaging everything from addiction and homelessness to neighborhoods and schools. It may seem like other things are more pressing, but this issue can’t afford to be ignored or downplayed. 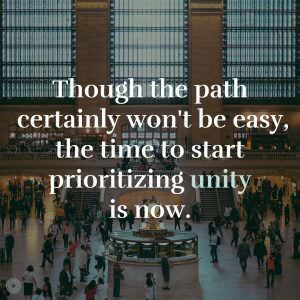 Though the path certainly won’t be easy, the time to start prioritizing unity is now. With man this may seem impossible but we serve the one who is able to do above and beyond all we can ask or even imagine according to his mighty power at work within us for his glory (Eph 3:20-21). This is worth giving our best efforts to! What are the steps you’ve taken to begin partnering with churches in your city and region towards gospel saturation?